Telephone: 565 3771 or 2775. A port with many old dhows, Failakai Island can be reached by regular ferry services. There are also some Bronze Age and Greek archaeological sites well worth viewing, including the island's Greek temple. Traditional-style boums and sambuks (boats) are still built in Al Jahrah, although, nowadays, vessels are destined to work as pleasure boats rather than pearl fishing or trading vessels. Mina Al Ahmadi, lying 19km (12 miles) south of Kuwait City, is an oil port with immense jetties for supertanker traffic. The Oil Display Centre pays homage to the work of the Kuwait Oil Company. 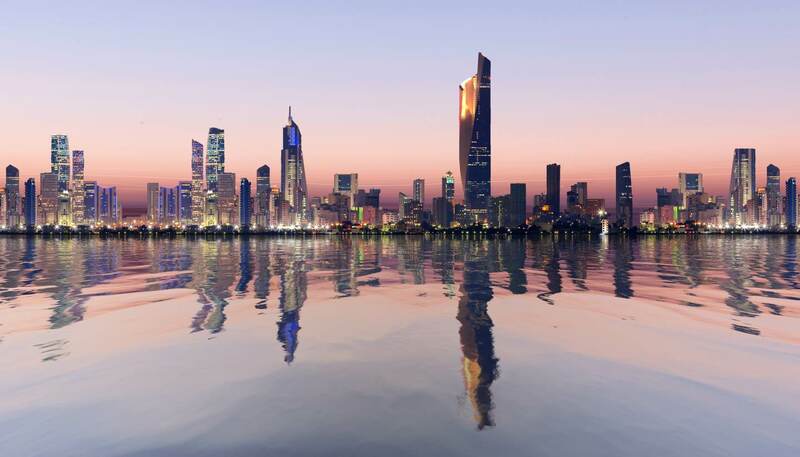 Kuwait City is a bustling metropolis of high-rise office buildings, luxury hotels, wide boulevards and well-tended parks and gardens. Its most dominant landmark is Kuwait Towers, and its oldest is Seif Palace, built in 1896, the interior of which features original Islamic mosaic tilework, though these suffered badly during the Iraqi occupation. The Kuwait National Museum was also stripped of many artefacts - part of it has been renovated and is now open to the public. The Sadu House, near the museum, is made of coral and gypsum and is used as a cultural museum to protect the arts and crafts of Bedouin society. The huge Grand Mosque in the centre is also worth visiting. 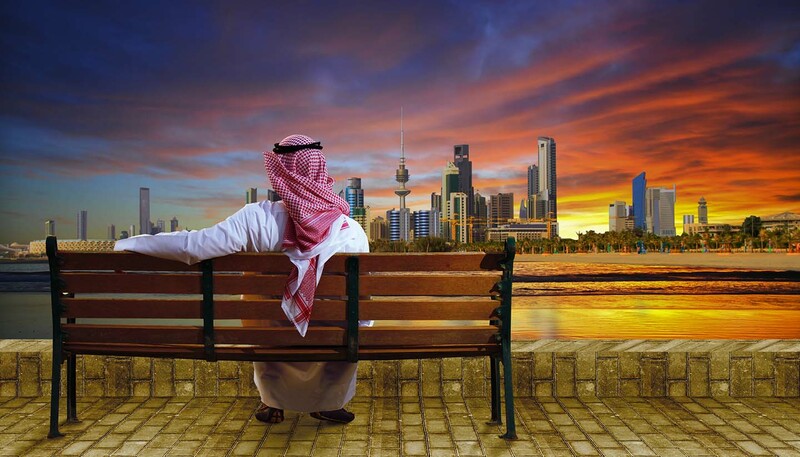 Liberation Tower, the symbol of Kuwaiti liberation, is one of the tallest telecommunications towers in the world. Visitors can travel 150m (492ft) up to the revolving obervation tower and restaurant. Sailing and scuba-diving are available. Powerboating is a Kuwaiti passion. Horse riding clubs flourish in the winter. Many of Kuwait's sea clubs ofer a wide variety of facilities and activities such as indoor and outdoor swimming pools, beaches, tennis courts, gyms, bowling and even karate.